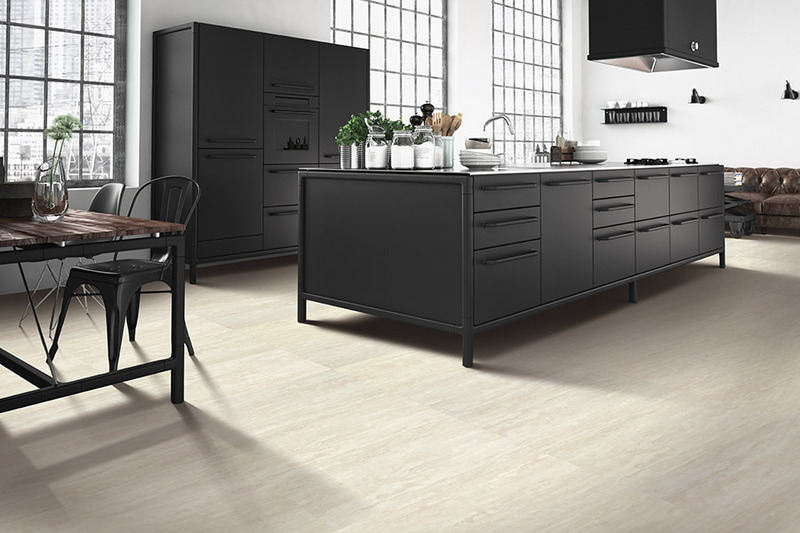 If you have more flooring needs than you think one flooring can handle, it’s time to look into luxury vinyl flooring and its many faces. Few products offer the immense variety you’ll find here, including tons of different looks, excellent durability and performance, and a waterproof option that can offer the highest level of peace of mind possible. 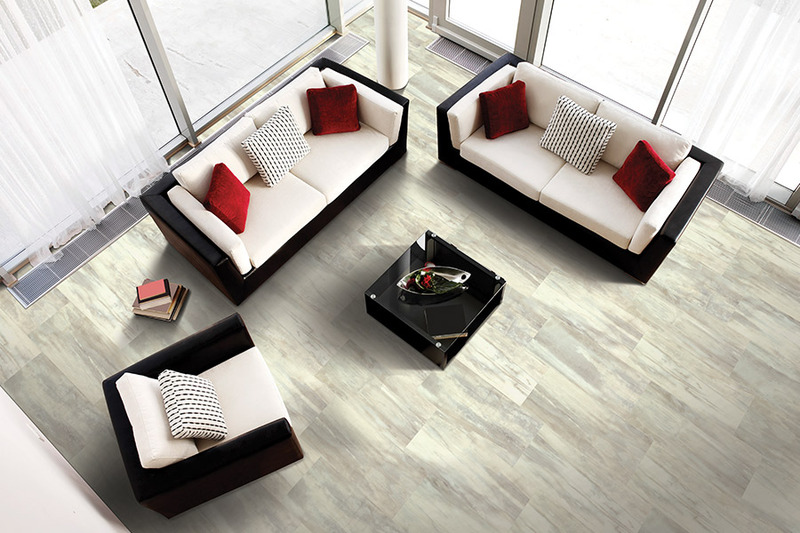 It’s not just a floor covering, it is reliability, versatility, and art, all rolled into one great product. American River Flooring has been serving the areas of Fair Oaks, Citrus Heights, Orangevale, Folsom, and Sacramento for more than fifteen years. From our showroom in Fair Oaks, CA, we offer many high quality products and services, a trained and professional installation team, and promise to gain your complete approval and satisfaction, every single time. In fact, we’d love for you to visit us today, so that we can get you started on the path to your own new floor covering. 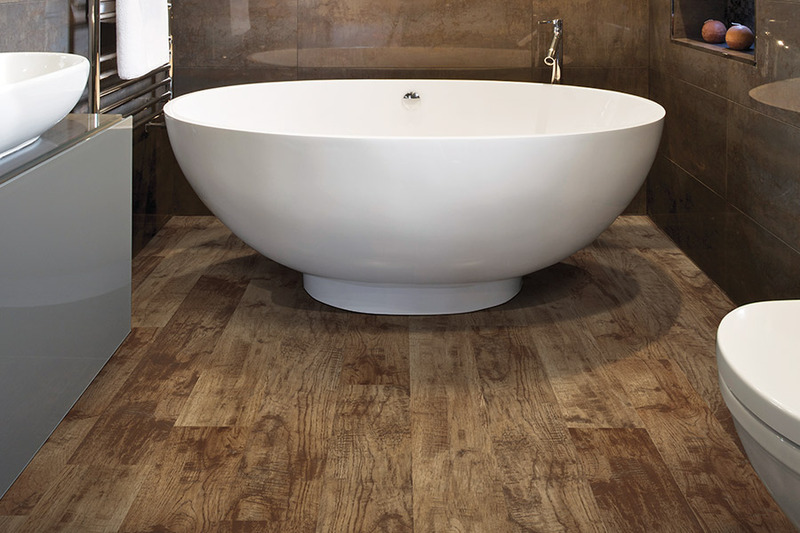 The amazing realistic wood-look of luxury vinyl planks is a major draw for many homeowners. Thanks to 3D printing, even the grain and texture of each wood species is captured with amazing detail. What’s more, you’ll also get realistic stain colors and finishes such as hand scraped and distressed, that adds to the authenticity of the overall appearance. 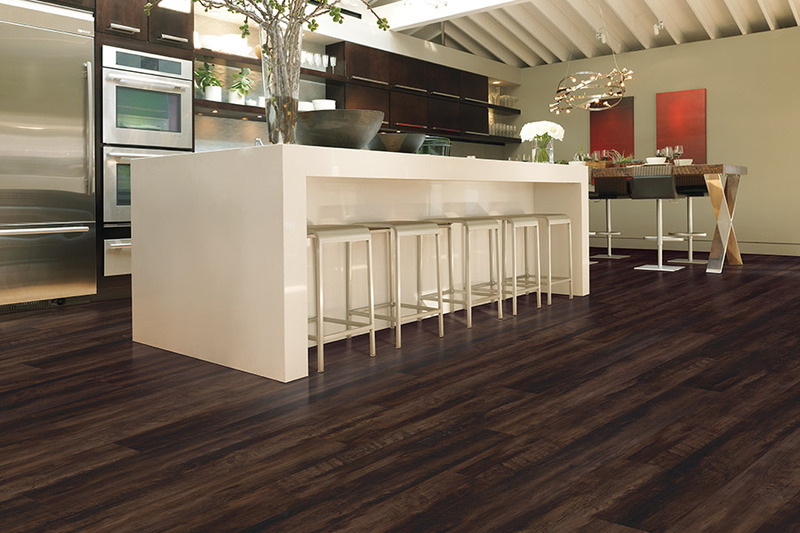 It’s likely your guests will never be able to tell the difference between the real thing and your own wood-look luxury vinyl planks. For the all-natural stone look, such as travertine, granite, marble, and slate, luxury vinyl tile does an amazing job of looking the part. Again, the printing process offers immense detail, right down to the porous textures, offering you all the luxury with none of the maintenance. It’s a great way to create focal continuity from inside to outside with regard to stone patios and decks. 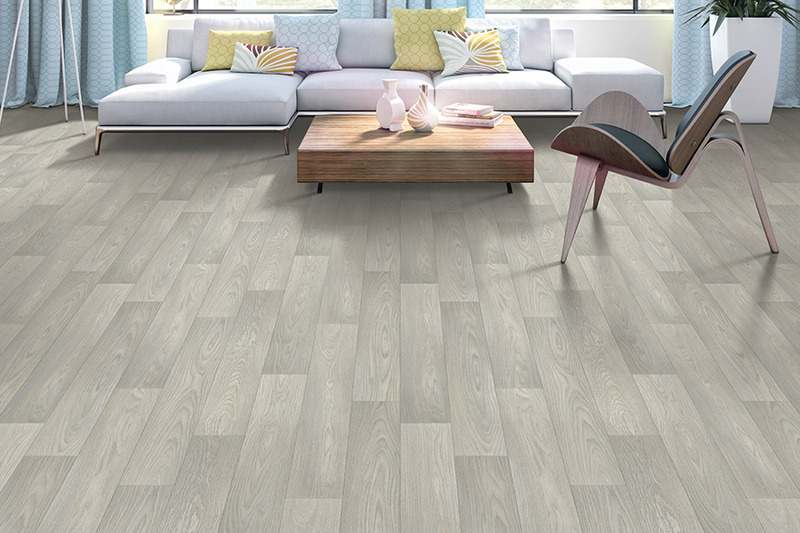 Luxury vinyl flooring is also one of the few flooring types that offers a real 100% waterproof option for a peace of mind that is unsurpassable. 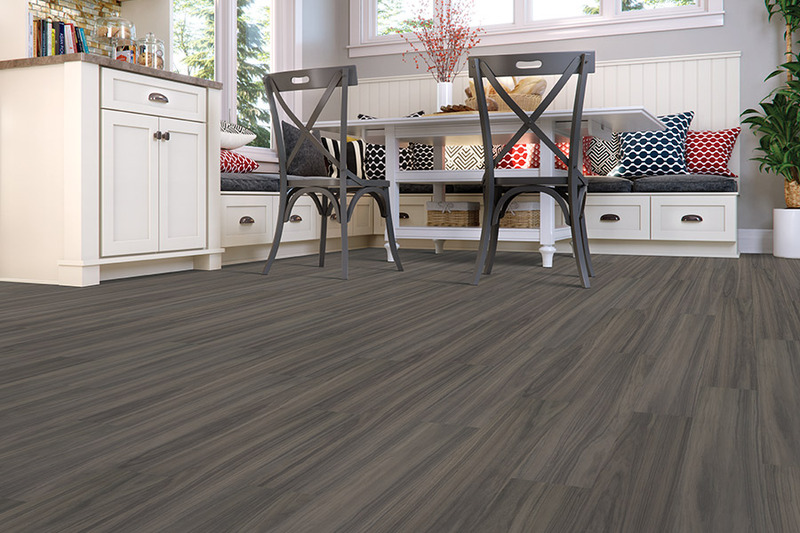 With this flooring in place, you will never again have to worry about leaky or busted pipes, malfunctioning appliances, or any size spill or pet mess. You can simply clean up the offending situation and your floors will be left unaffected. No matter which option or look you choose, LVF is a quick and easy install, easy to clean and maintain, and it will last for many years, giving you the pleasure of a gorgeous, functional floor.